Get in touch with one of our roofing or painting specialists. We offer a wide variety of residential and commercial roofing and painting services for you and your residence or business. 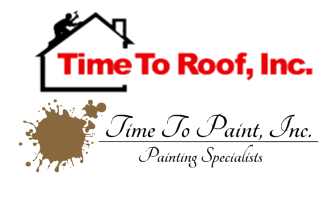 Don’t wait to fix a roof repair or have our professional painters help with a color scheme, get a free estimate today with our online form. Speak with one of our roofing or painting professionals today to get the expert help you need for your home. 1513 E Morehead St Charlotte, NC 28207.